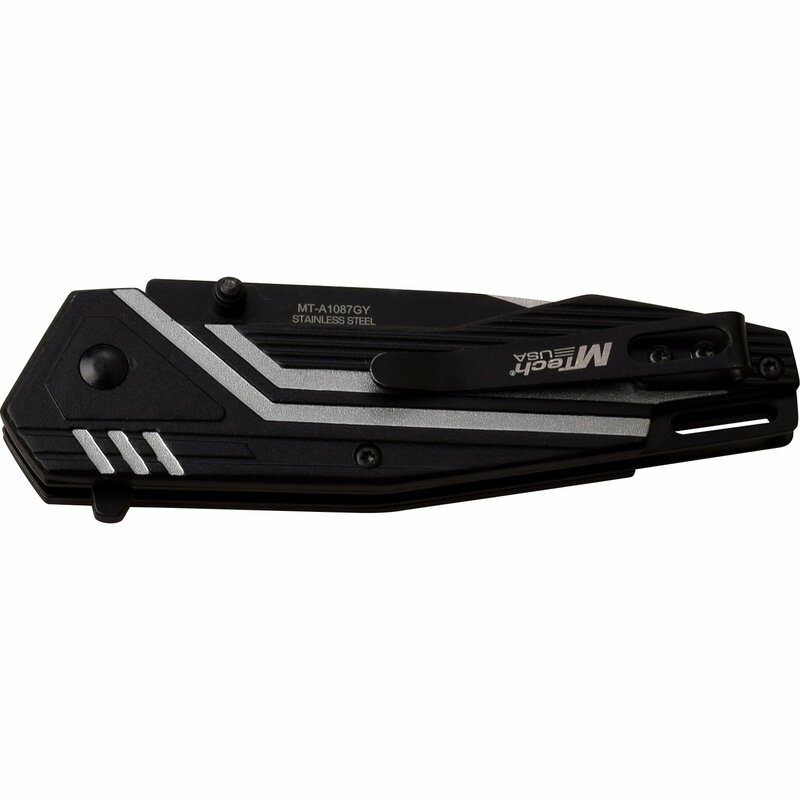 Buy the pocket knife you like form over 1000 cool knives collection we have for sale at low wholesale price. 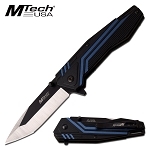 Best spring assisted knives for sale. 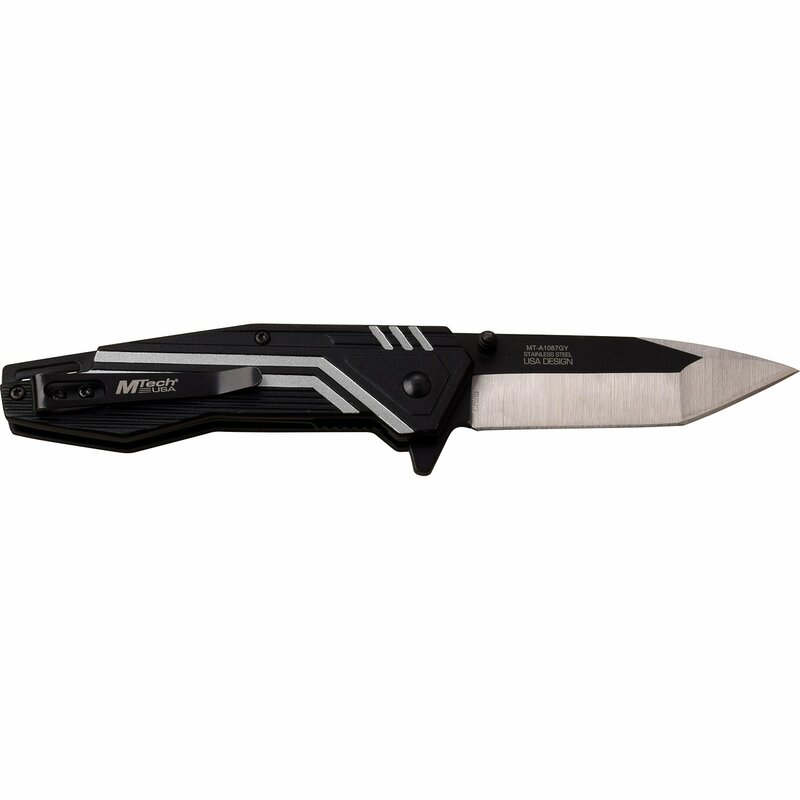 Buy the pocket knife you like form over 1000 cool knives collection we have for sale at low wholesale price. 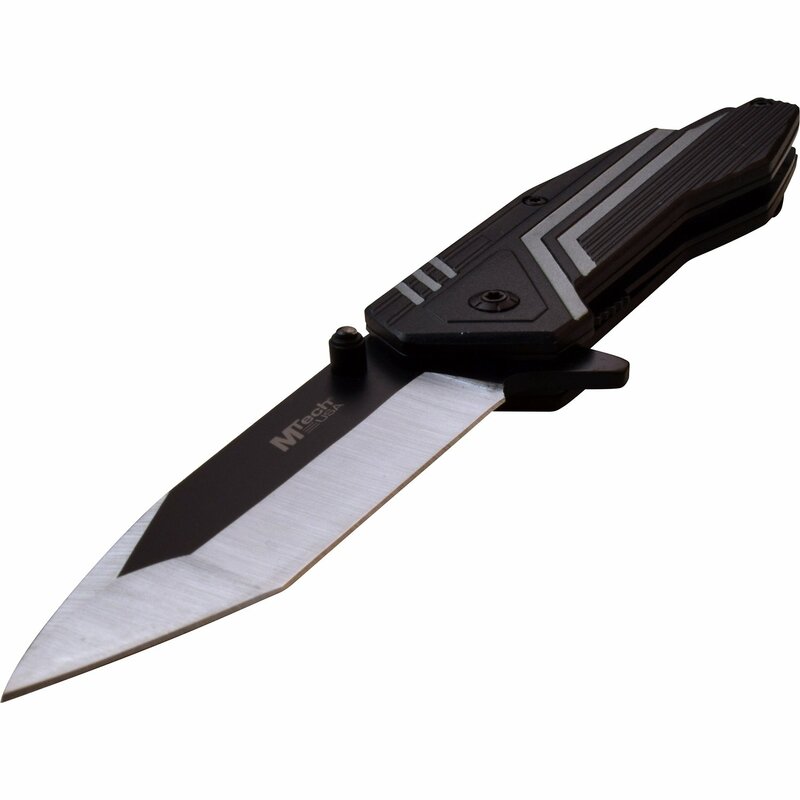 This particular knife is a standard design spring assisted pocket knife which is light weight and has a sharp blade. 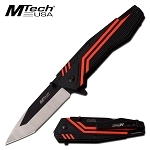 The knife overall length is 7.75 inches when open. Very sharp 3cr13 steel blade is 3.25 inches long. The two tone aluminum handle is 4.5 inches long. 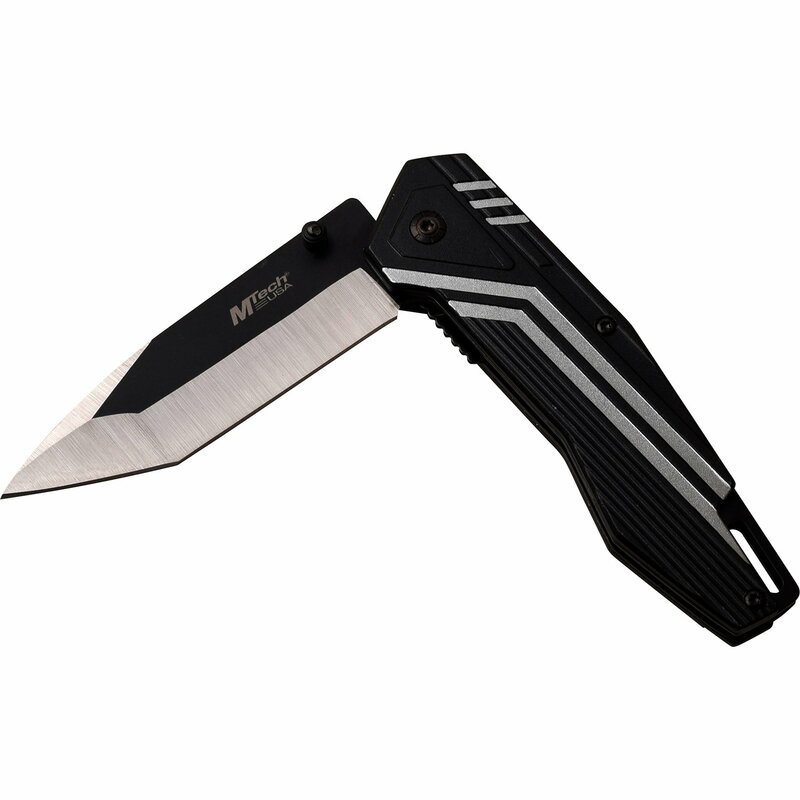 A pocket clip is included and attached to the handle back.